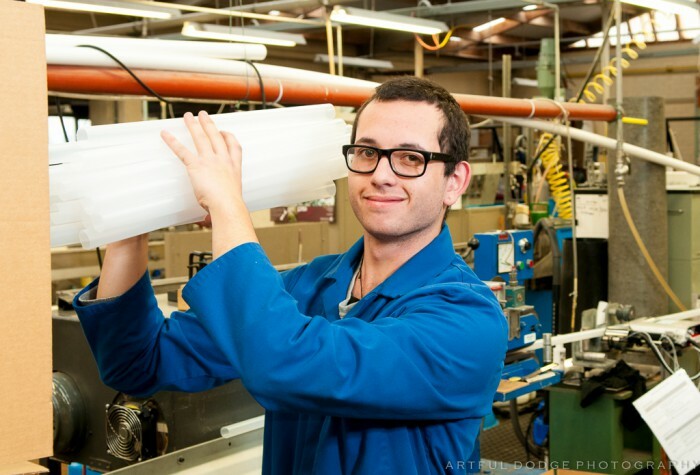 Leda has been manufacturing custom tubing and profiles for customers throughout the world for the past three decades. As a custom manufacturer our team will work with you to understand your needs and can provide the flexibility you require to find a solution that best suits your needs whether it be custom tubing, pipes or profiles. From one-off sample through to the development of a whole new range, Leda can provide you with a total solution from our wide range of design, colours, lengths, materials, assembly and packaging options. Leda has extensive domestic and international trade contacts and can coordinate with external service providers, such as injection moulding, to develop an integrated solution upon request. Our team is available to talk with you today. We look forward to your enquiry.